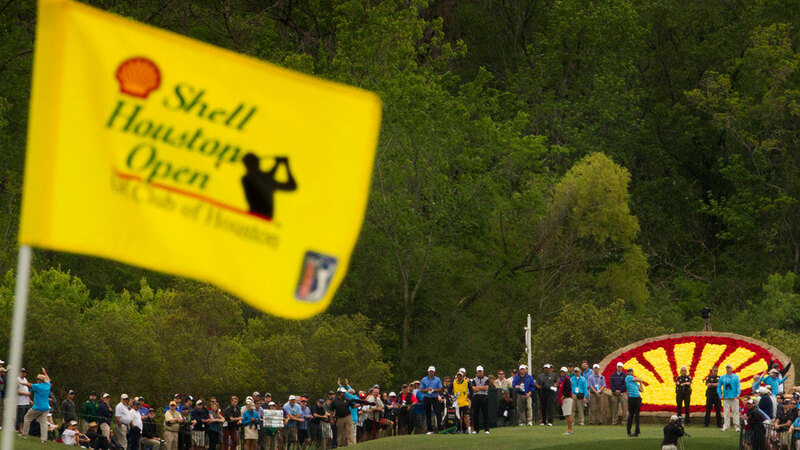 Shell Oil Co. will drop its title sponsorship of the Shell Houston Open following the 2017 tournament, according to a company memo. That's according to the Houston Business Journal. Bruce Culpepper, president of Shell Oil Co. and U.S. country chair, said in an email to Shell employees that the decision was made due to the downturn in the energy business.